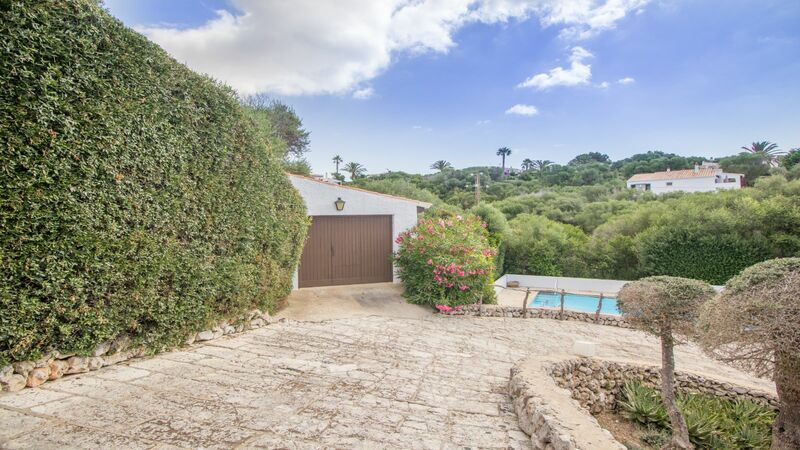 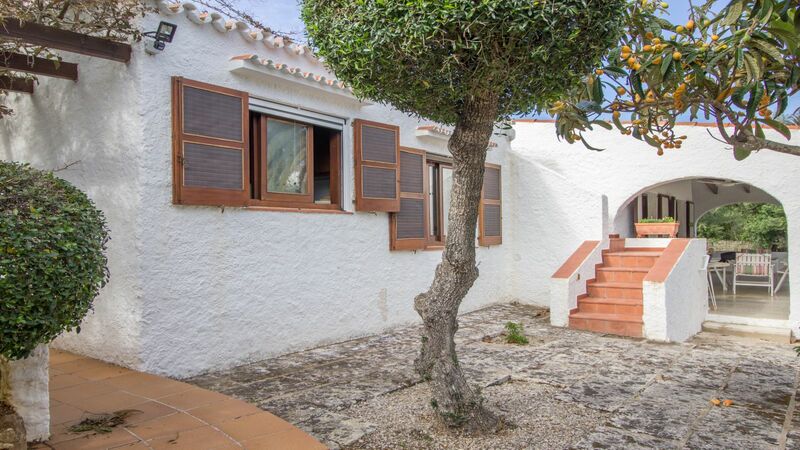 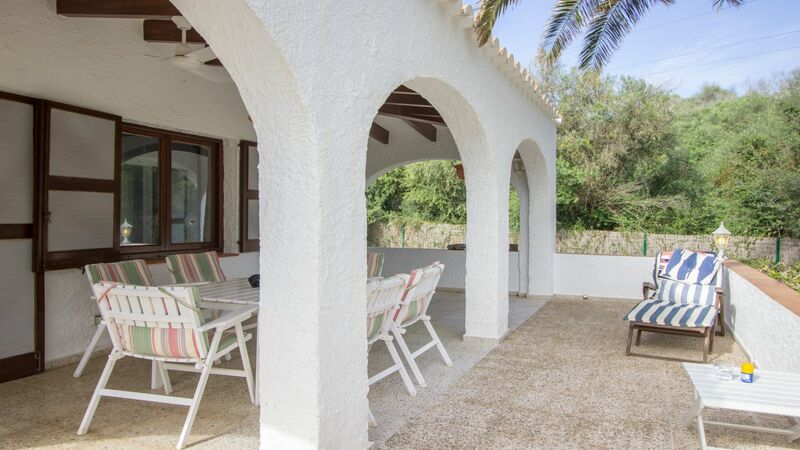 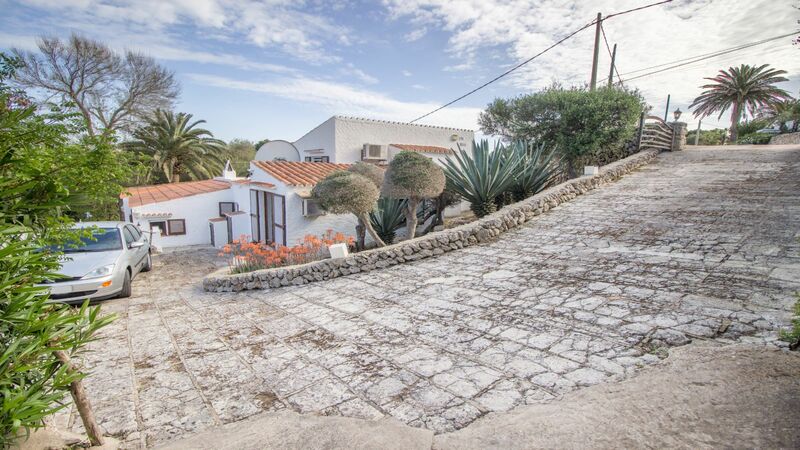 Don't miss out on this wonderful villa located in the quietest part of the urbanization of Binibeca! 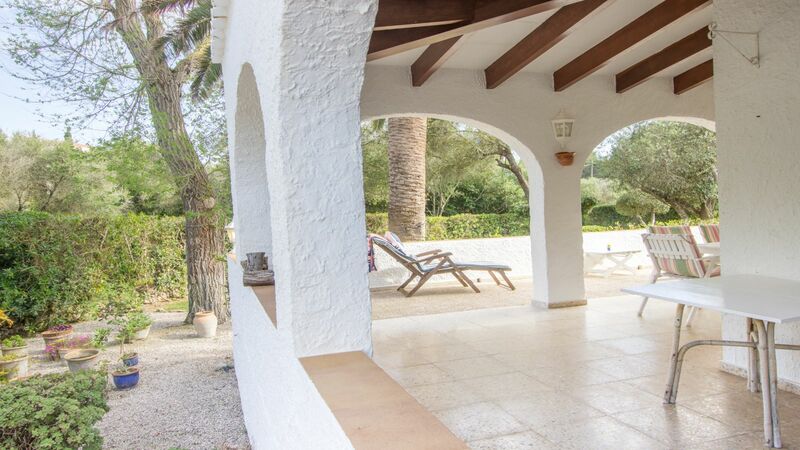 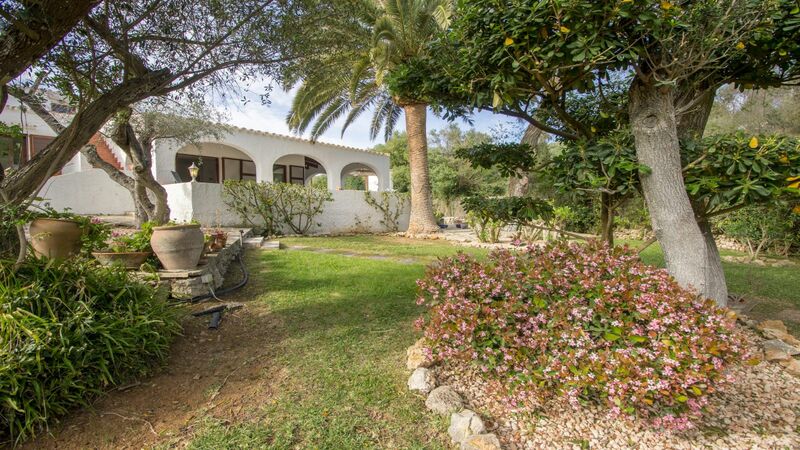 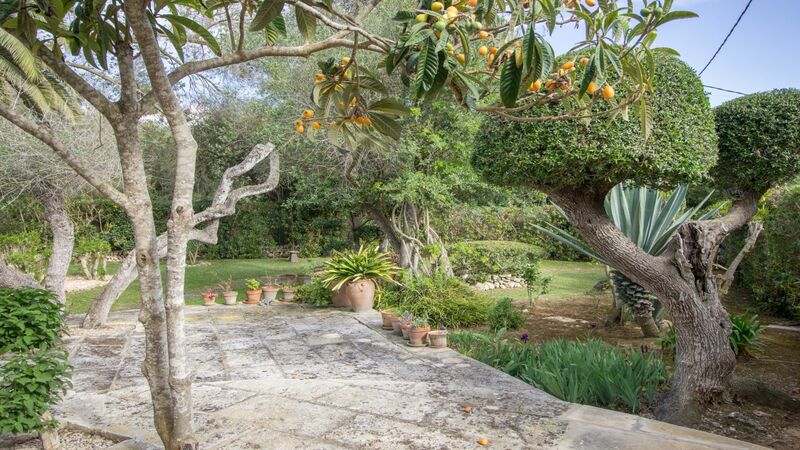 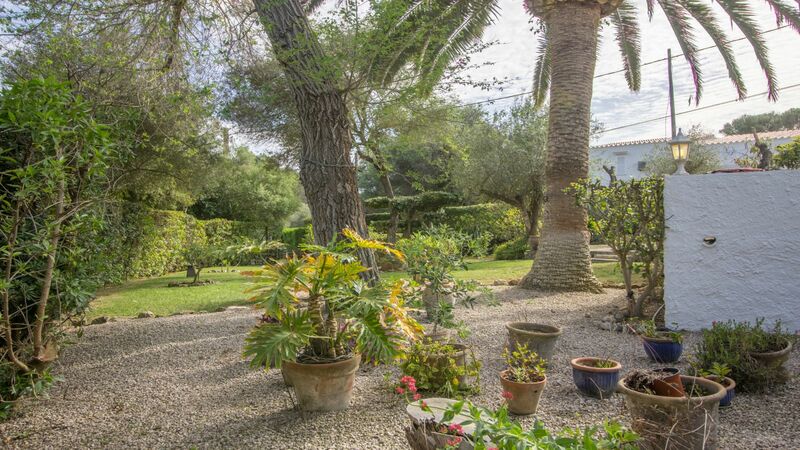 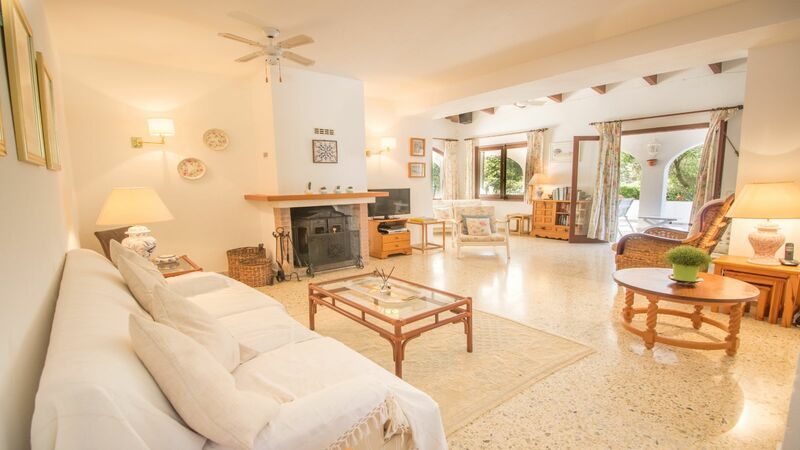 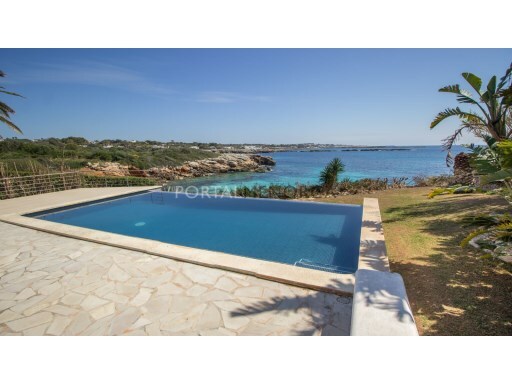 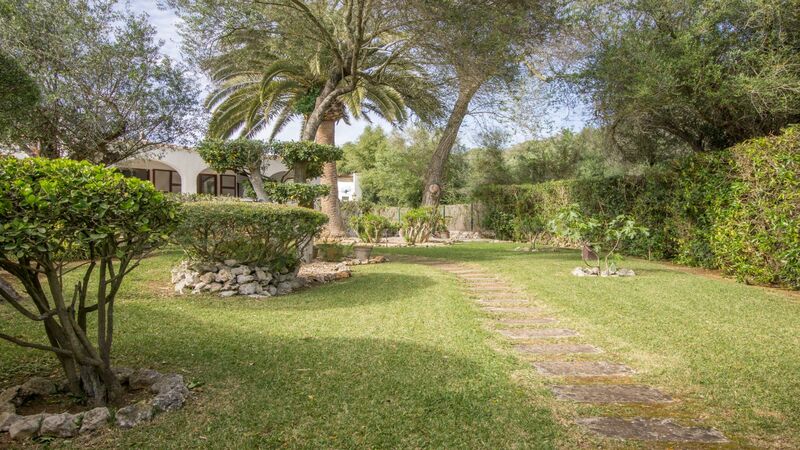 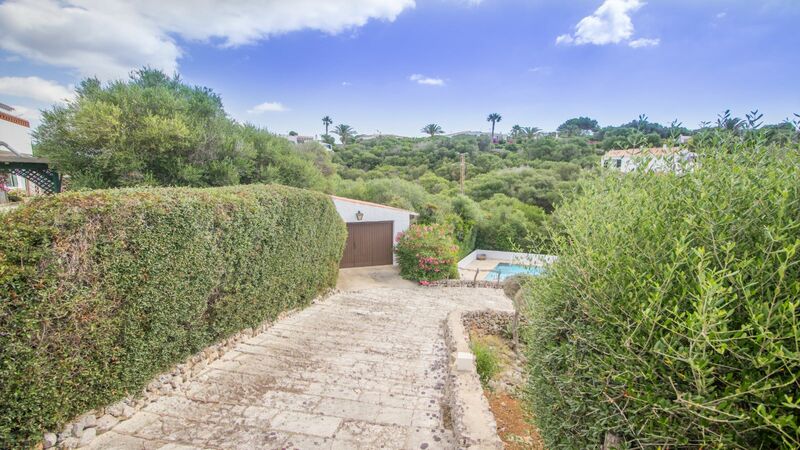 The villa has 200 m² built area on a large plot of 1,295 m². 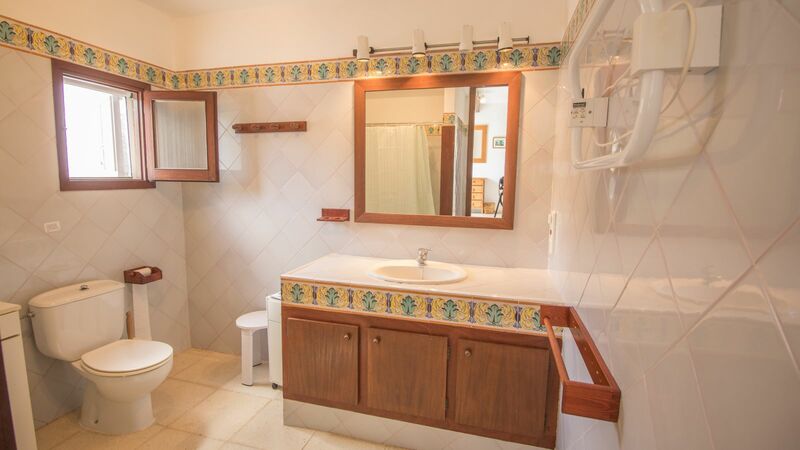 It has 4 bedrooms and 3 bathrooms, living room, dining area, kitchen and laundry. 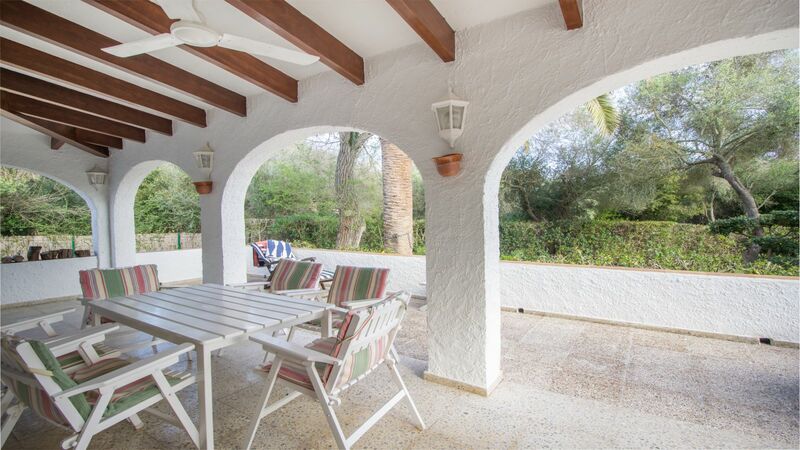 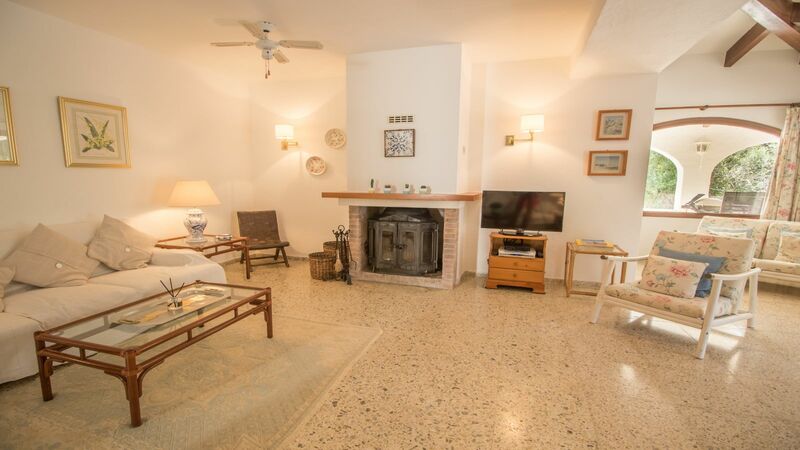 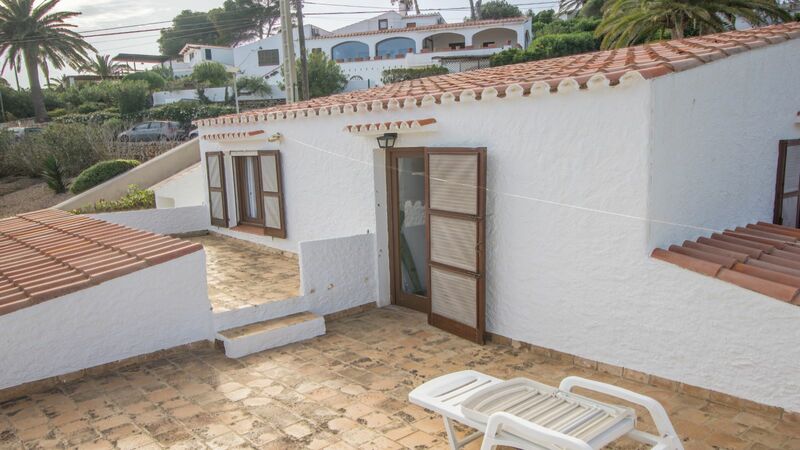 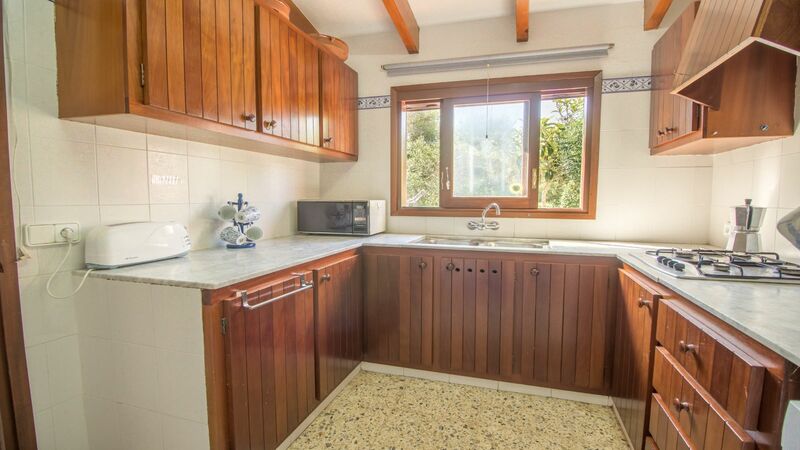 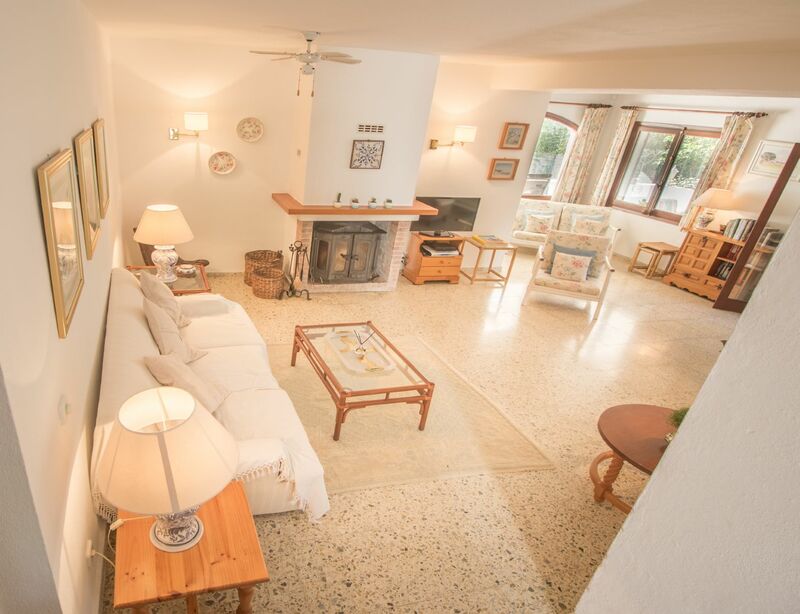 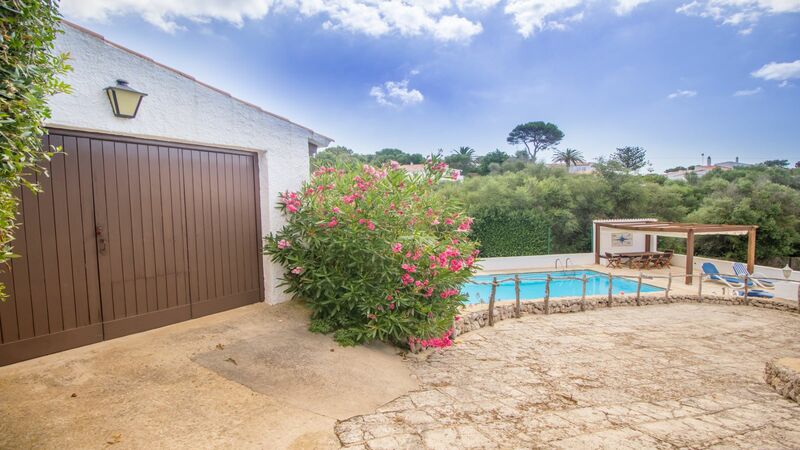 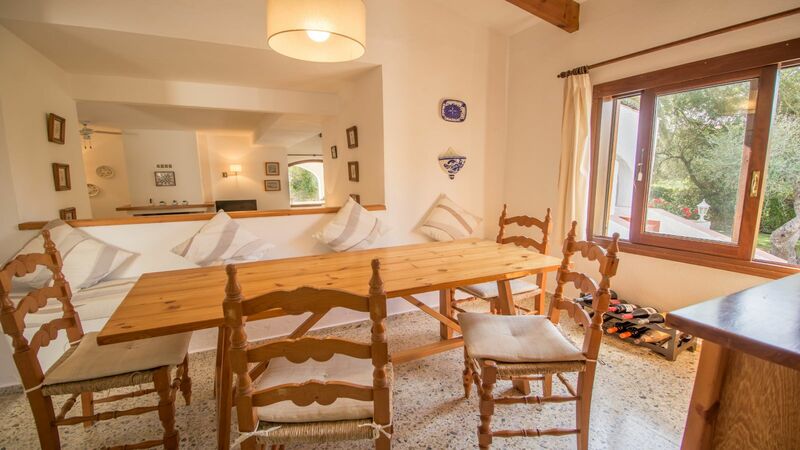 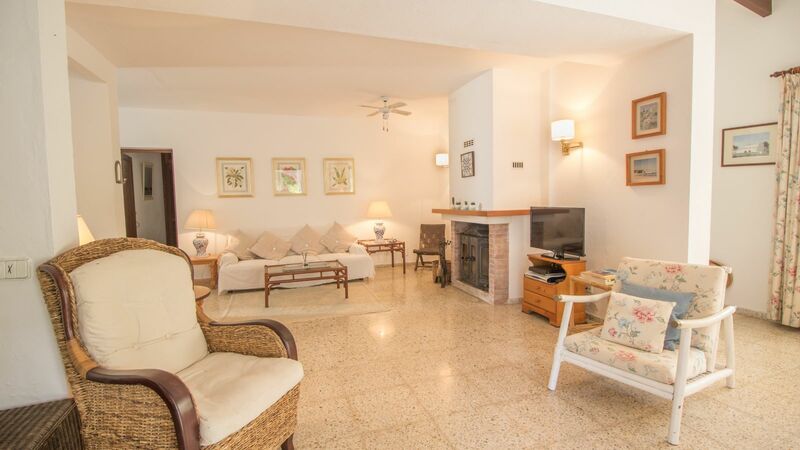 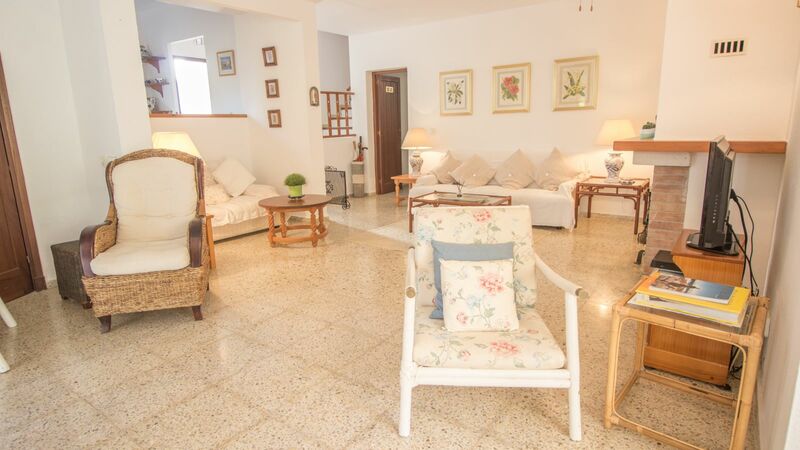 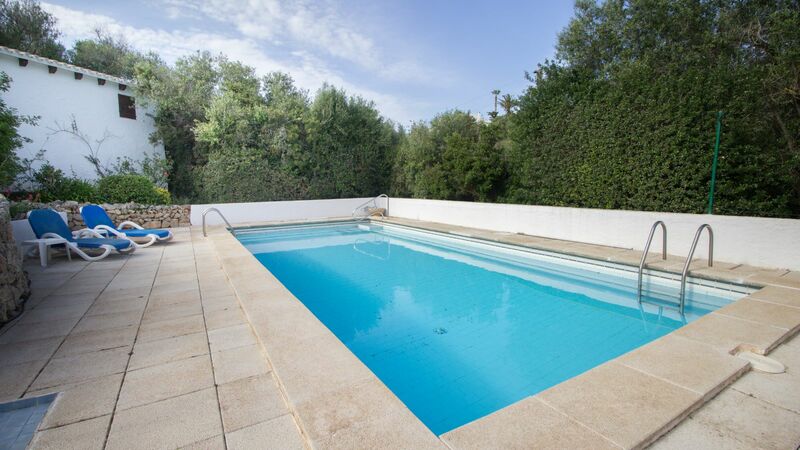 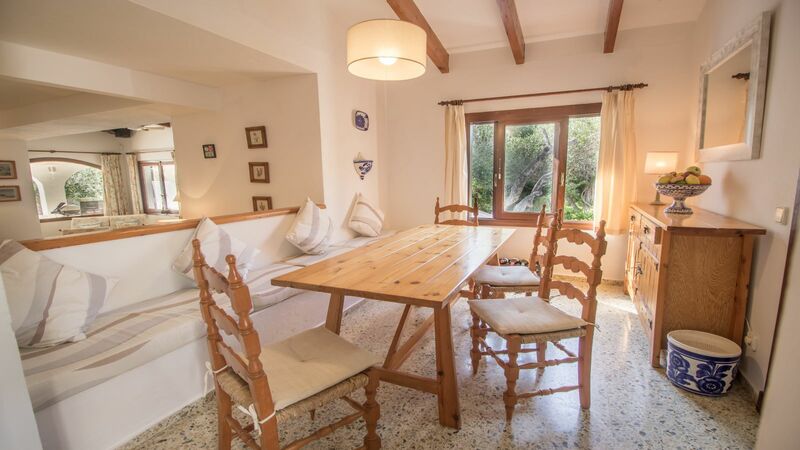 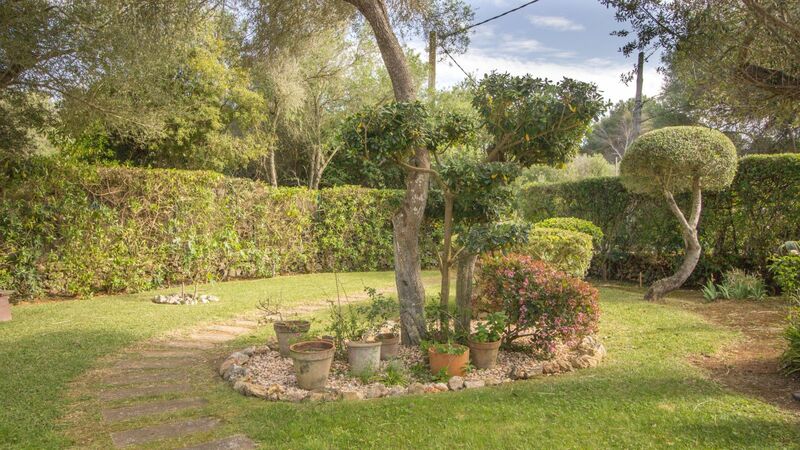 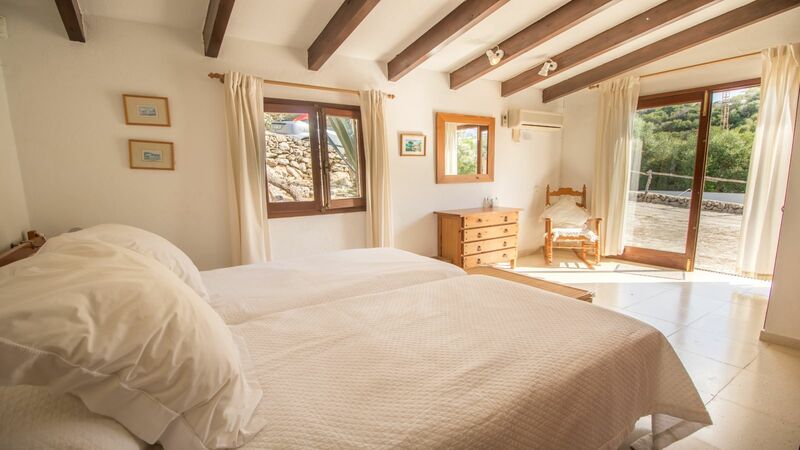 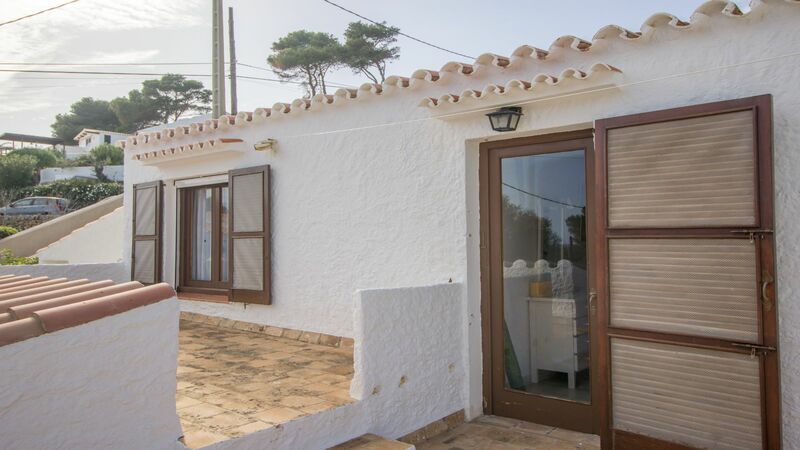 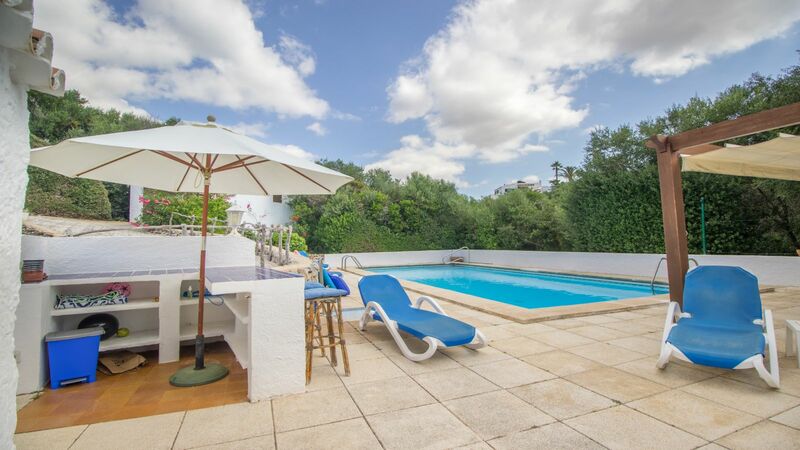 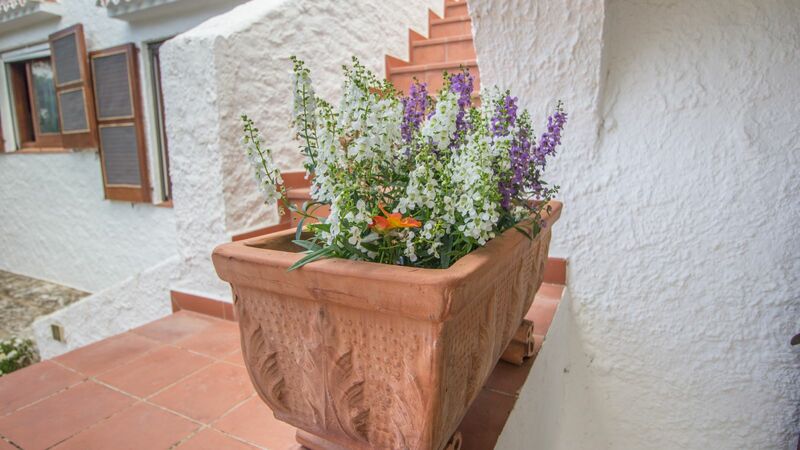 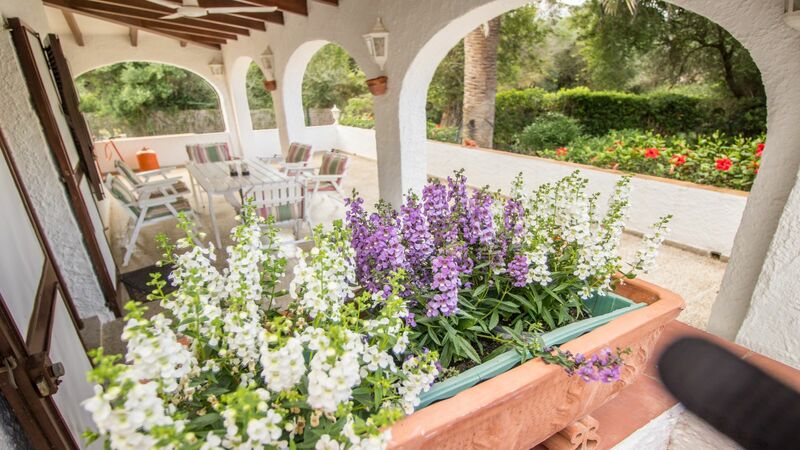 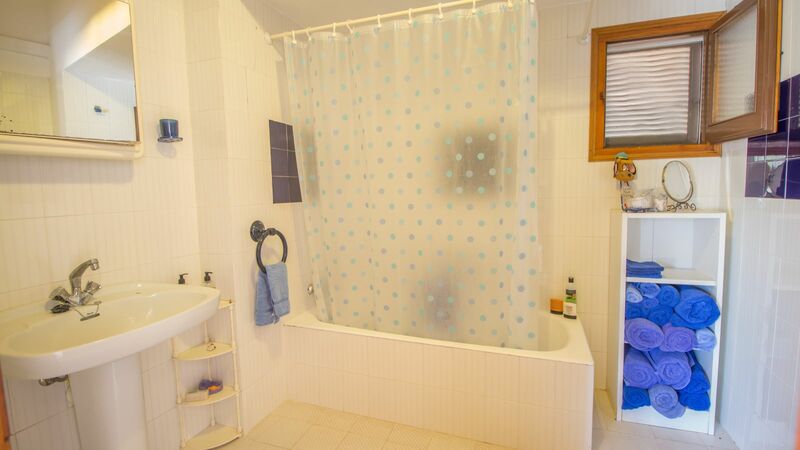 Externally we have a swimming pool, several terraces and a wonderful garden, there is also a garage and storeroom. 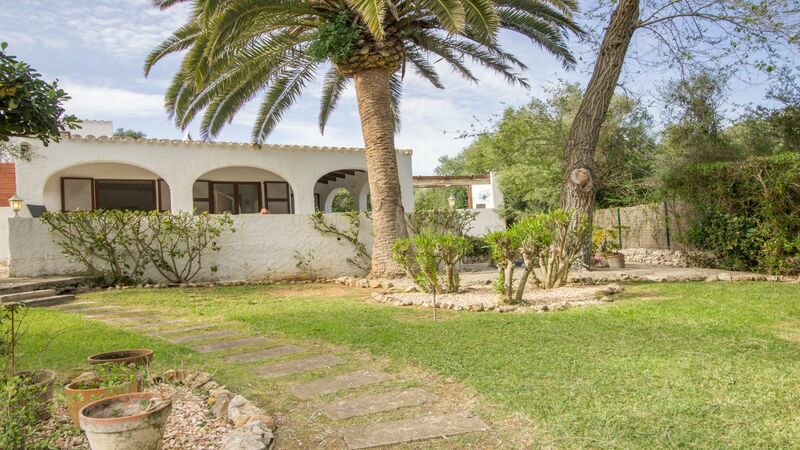 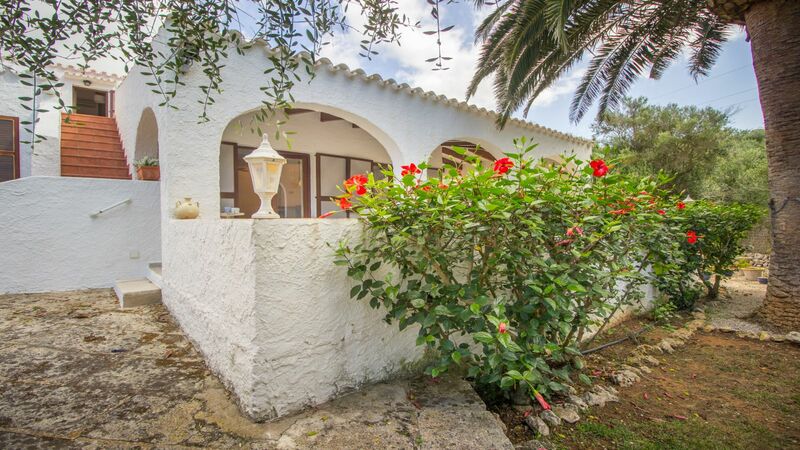 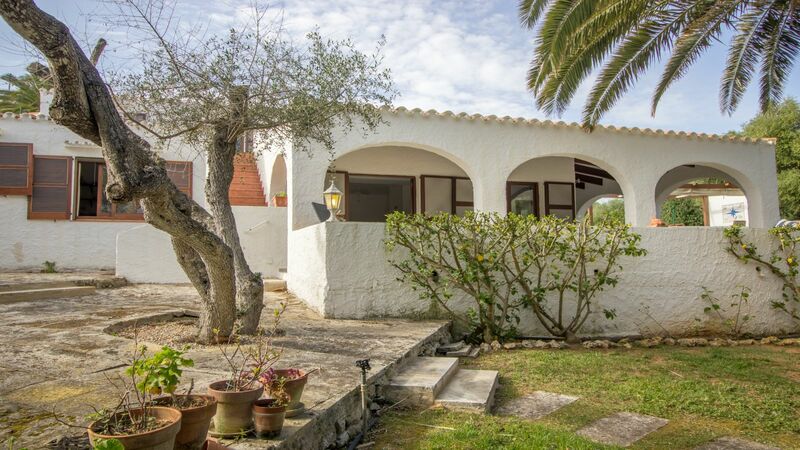 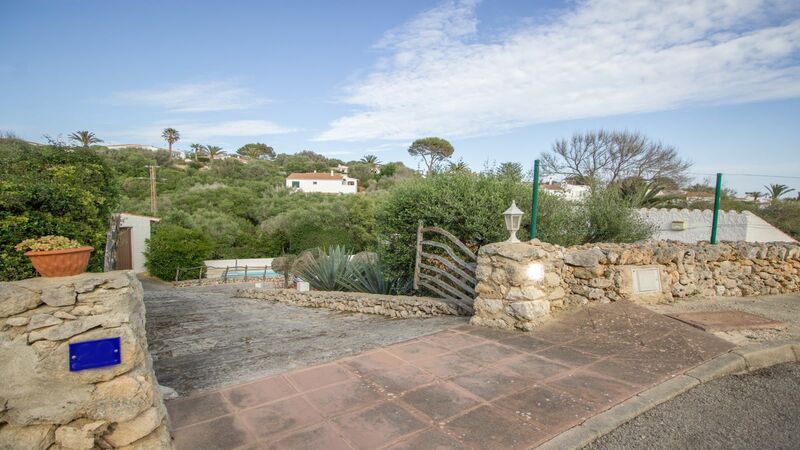 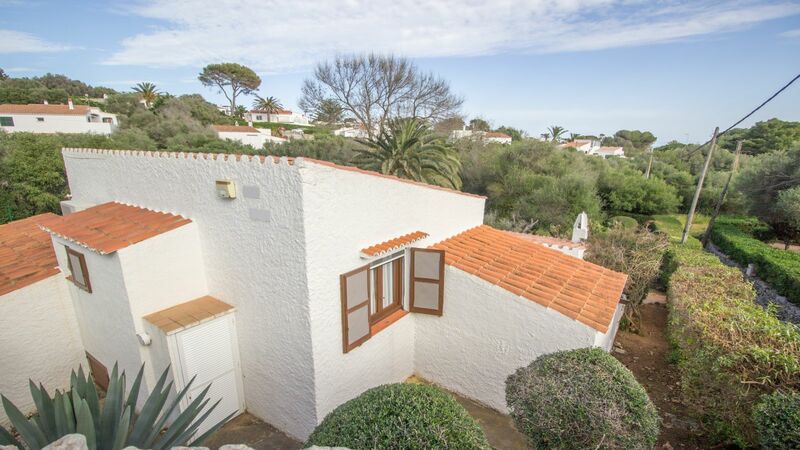 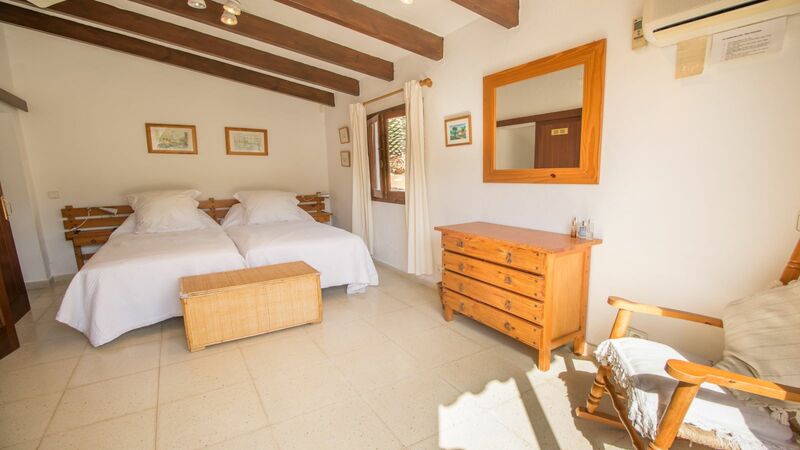 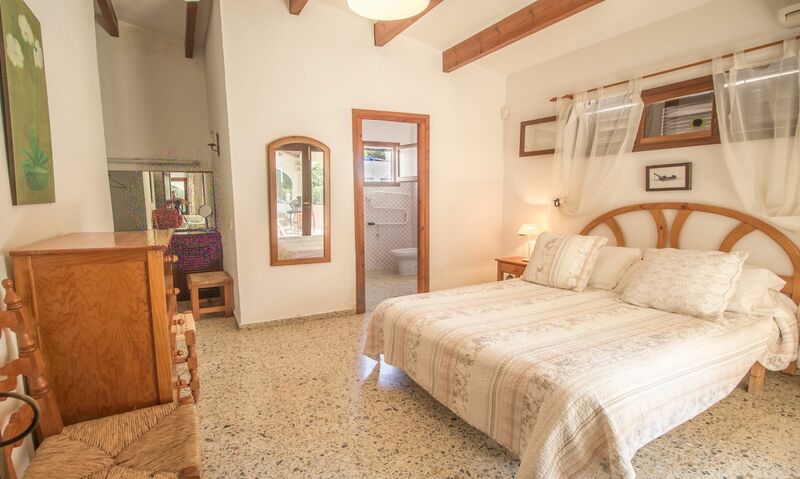 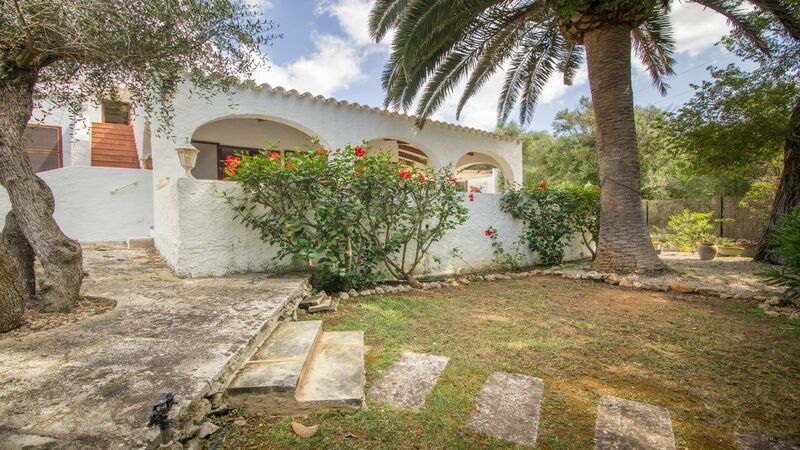 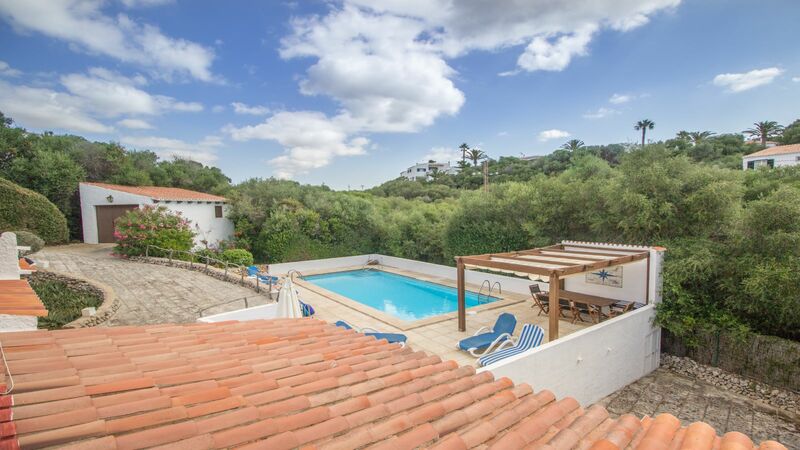 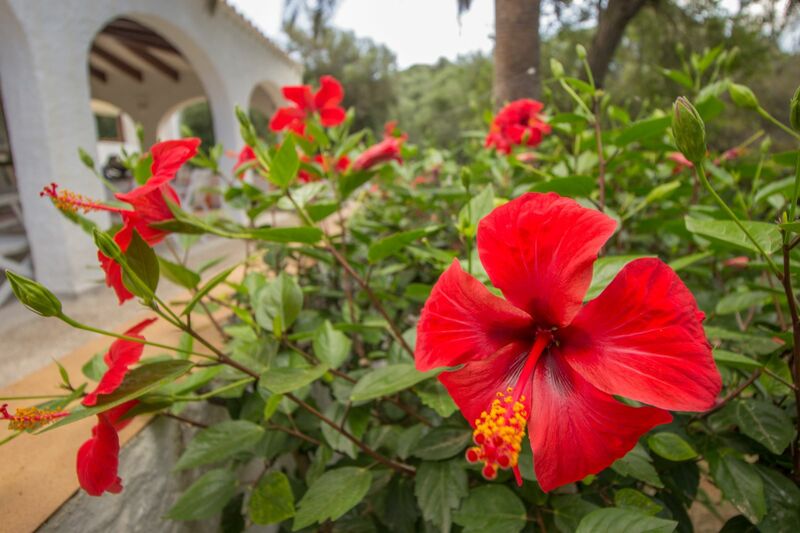 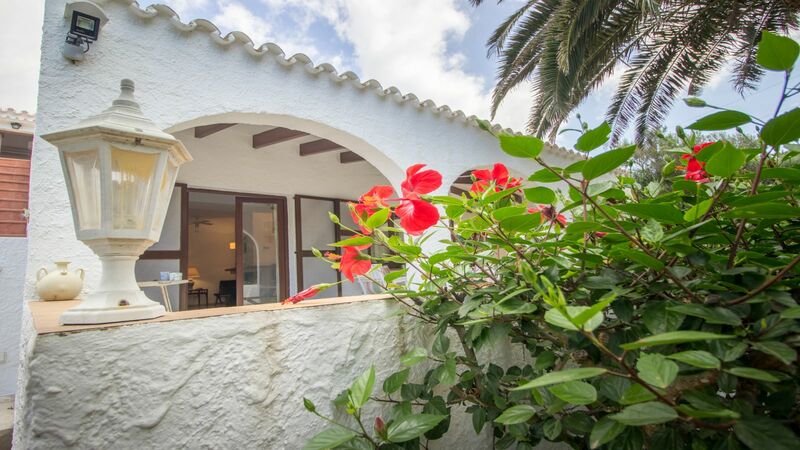 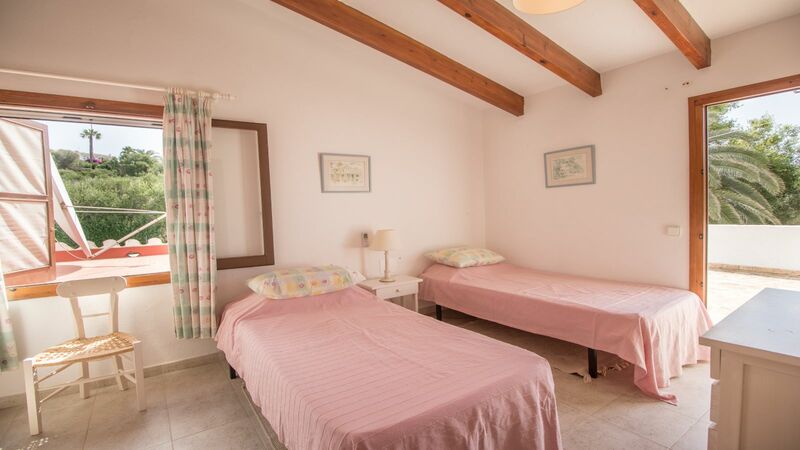 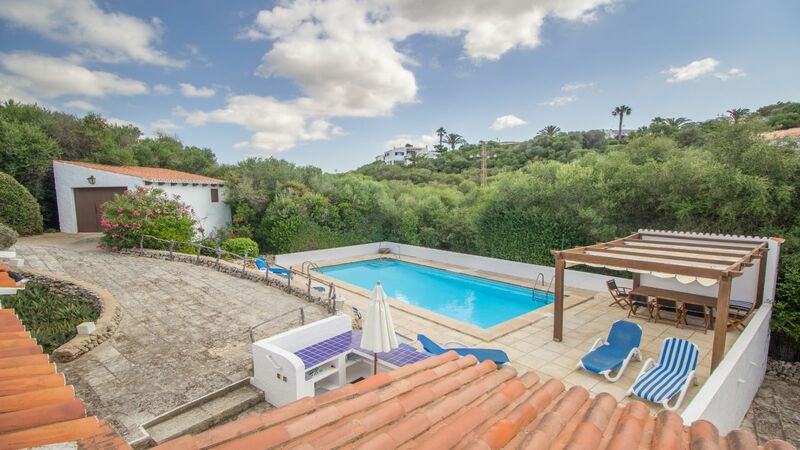 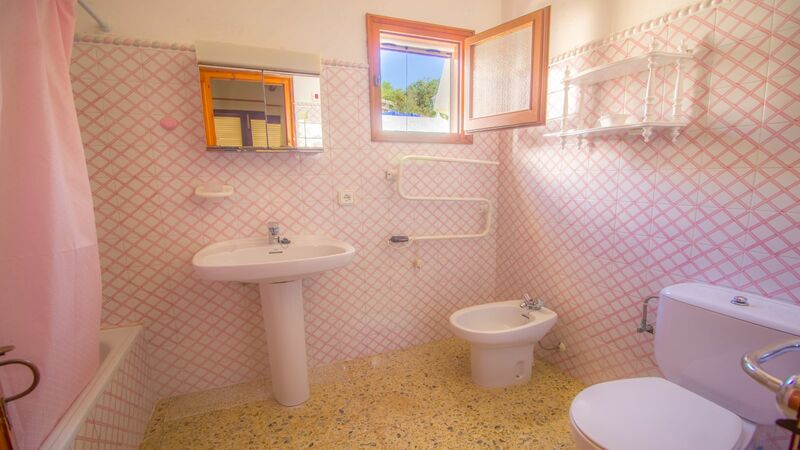 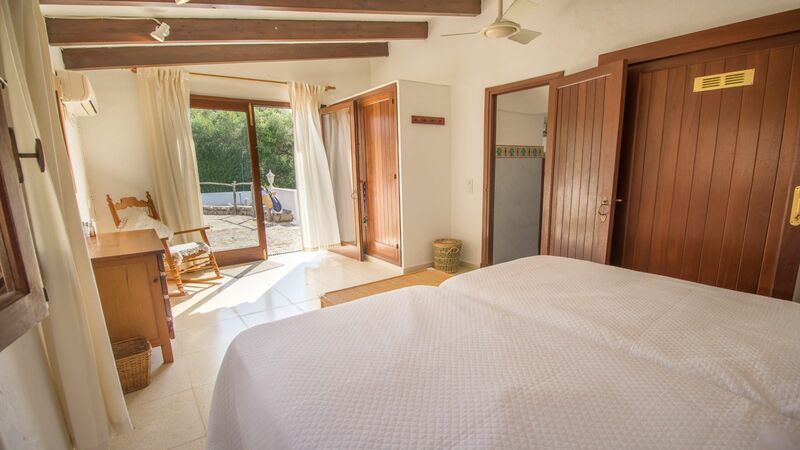 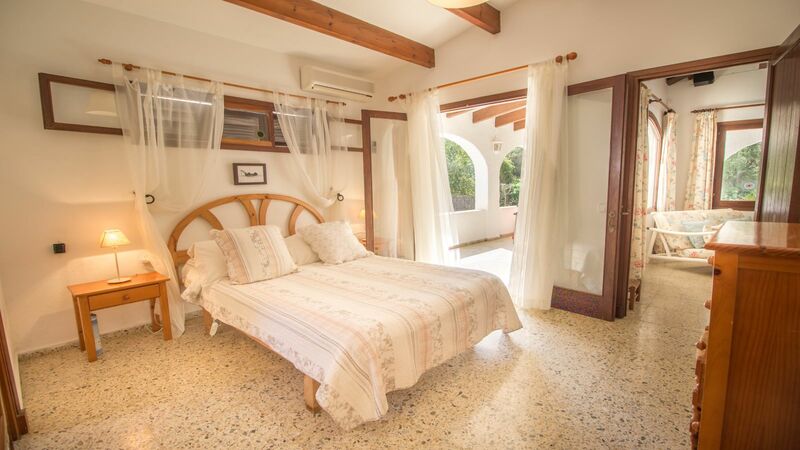 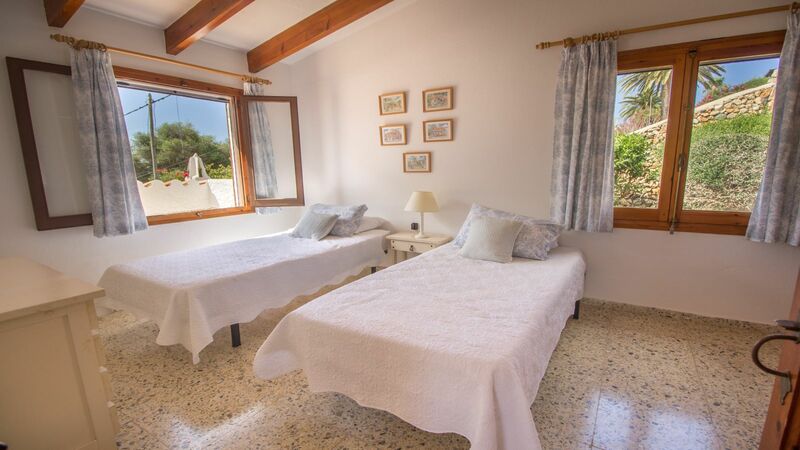 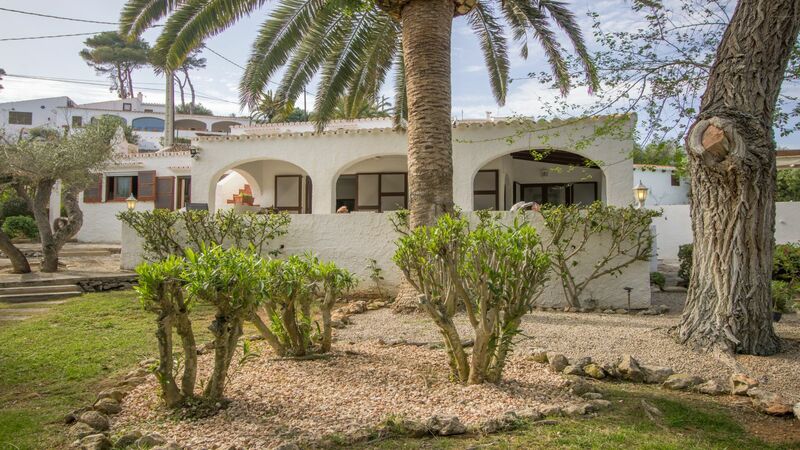 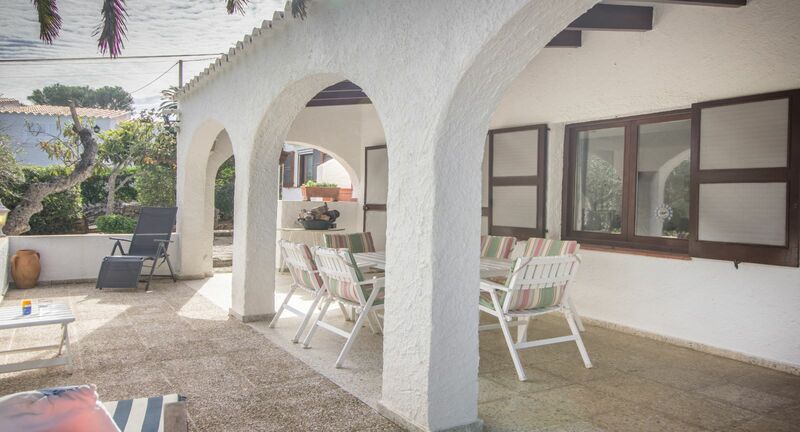 It is located in the ravine of Binibeca Beach, so enjoys privacy and is located in a charming place. 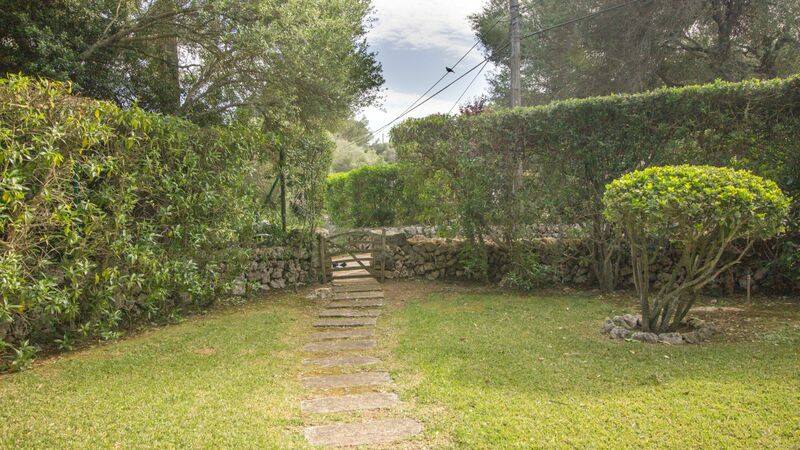 There is a path at the end of the garden that takes you to the beach with in a few minutes walk.